The presence of children has a strong impact on parental travel behaviors and can influence trip distance and complexity, travel time, and mode share. 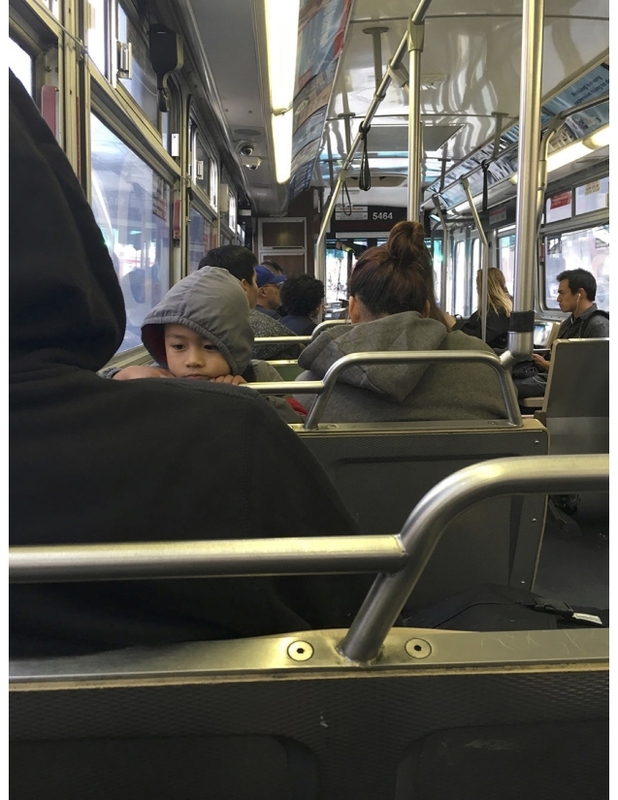 Using travel diaries and interviews, this research examines transit accessibility for San Francisco families with children 11 years old and younger. Instead of making generalizations, this study’s purpose was to obtain more in-depth knowledge about how individual parents travel with their children and the constraints that they face, particularly when using public transportation. The results suggest that parents transport their children via multiple modes; that factors such as distance, convenience, time, and enjoyment influence mode choices; that challenges ranging from out-of-order elevators to school location make using transit difficult; and that parents are eager to see changes to the city’s transportation environment that prioritize pedestrians, bicyclists, and transit riders over automobile drivers.